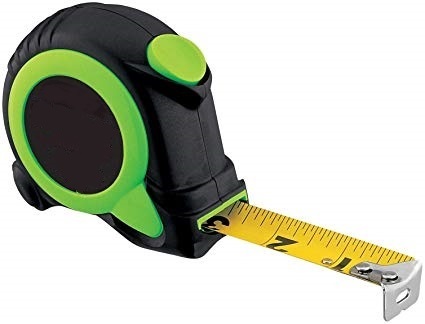 The Tape Measure is designed for beginning construction workers or anyone who needs to effectively use a common tape measure. A bonus course, "Measuring with Fractions" is included free with purchase. This course, like all TCC courses, is mobile device friendly and will work seamlessly on all your digital platforms. Download a Certificate of Completion when you finish course. If you are employer, buy this course for your new employees. Buy multiple Tape Measure Courses via our exclusive Voucher system found on this product page and assign vouchers to multiple employees. Two Brand new comprehensive courses adapted from the Dynamic live seminars created and presented by popular Construction Leading Trainer, Mike Somers. A series of lessons for experienced construction leaders at all levels. Currently in development. Watch for online launch soon. A series of lessons for those just starting as construction leaders. Currently in development. Watch for online launch soon.